We use FTDI USB interface ICs, an industry standard, and we buy them from a US distributor, they are not Asian copies. A custom made all metal enclosure fully shields our electronics, not plastic. To reduce RFI problems, we follow strict grounding design guidelines, and as a result all of our WKs and our K44, meet FCC and CE emissions requirements. This has been verified by an independent testing lab. We can legally put an FCC sticker on our products, can they ? Our paddle inputs have very effective ESD protection. We are the original developers of WinKeyer, we wrote the firmware, and we support our product directly, not through a third party. 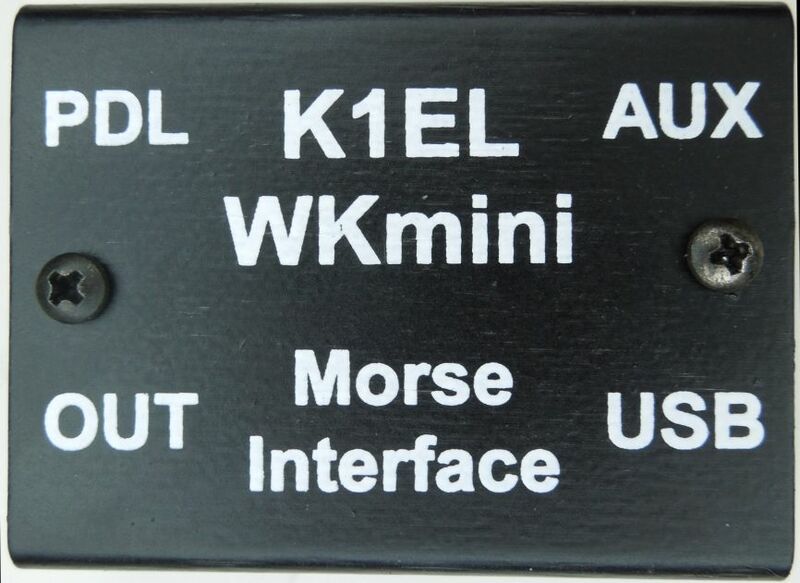 WKmini circuit boards utilize all surface mount construction over a uniform ground layer, and are commercially assembled and tested in the USA. 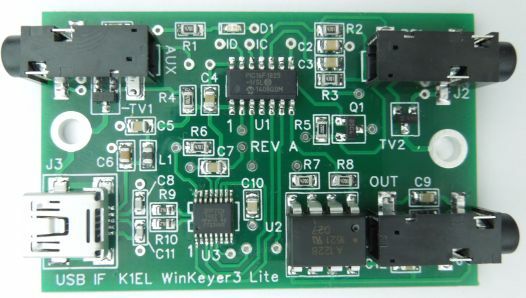 Both CW and RTTY functions are included in the same firmware. To eliminate ground loops and transmitter keying problems we use solid state keying relays with a 5000V isolation barrier. Remember, you get what you pay for !